I don’t know about you, but I am SO happy it’s the weekend! The dreary weather we’ve been experiencing here in Maryland has put a slight damper on my mood, which has made me extremely tired lately. It’s literally been grey skies and rain for weeks, with a few peaks of sunshine here and there. However, as much as I miss nice weather, there’s still a lot to be thankful for. Speaking of thankful, I was extremely grateful to Drive Shop for allowing me to test drive the 2016 CX-5 Mazda a few weekends ago. 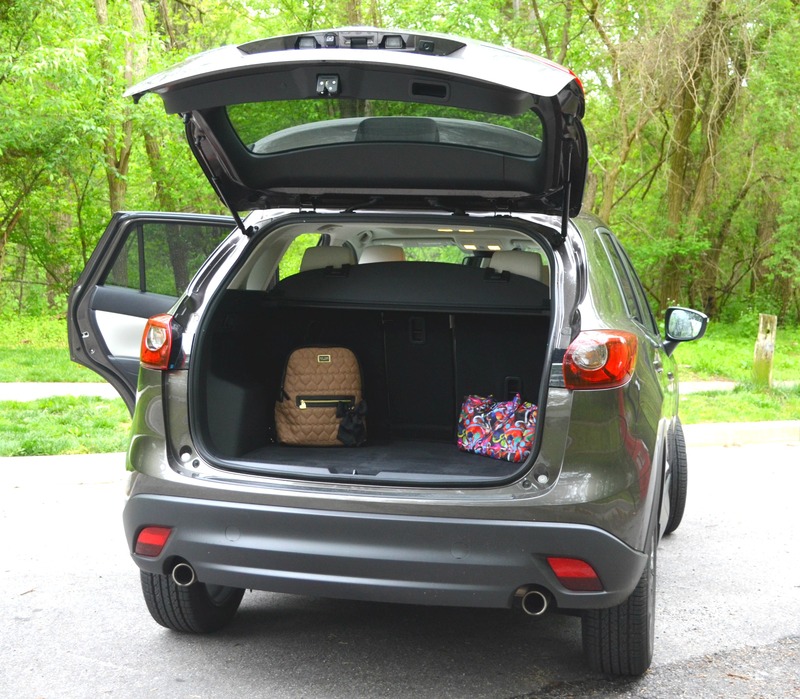 My family and I attended an event that called for lots of trunk space, so this Mazda crossover came in very handy! 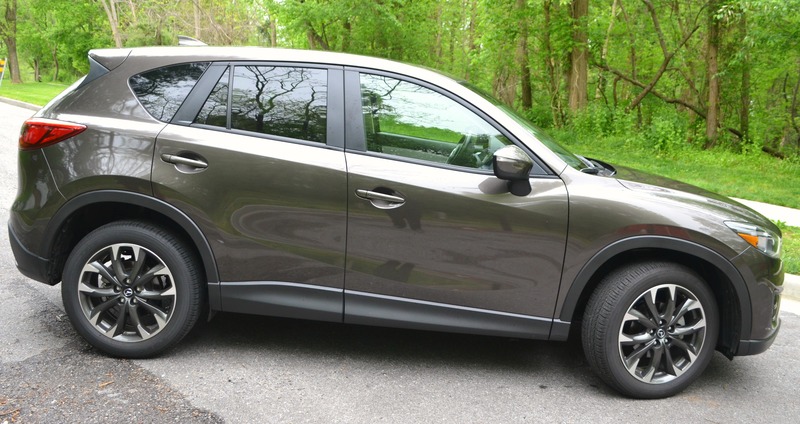 The 2016 Mazda CX-5 is affordable & comes with great features. 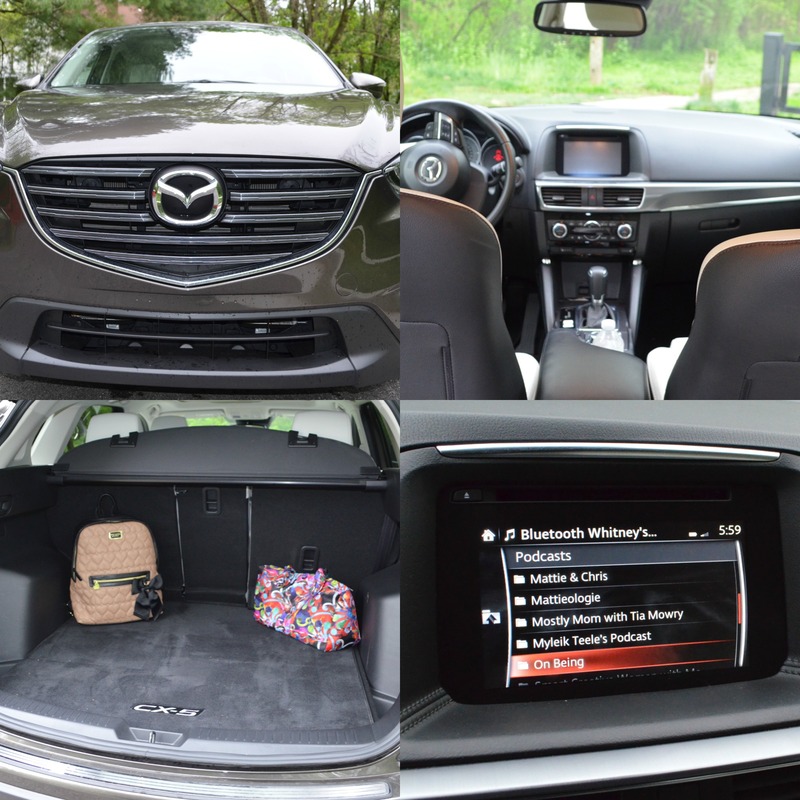 Check out this @MazdaUSA review! I figured driving the car everyday back and forth to work would be a breeze, especially since I’d just tested another Mazda a few weeks prior. The ride was extremely smooth ride and I had no trouble fitting into parking spaces. During the week I drove the car in and around Howard County, back and forth to D.C., and even back and forth to Baltimore. Thanks to the 26 MPG fuel economy guarantee I didn’t have to worry about stopping at a gas station once. 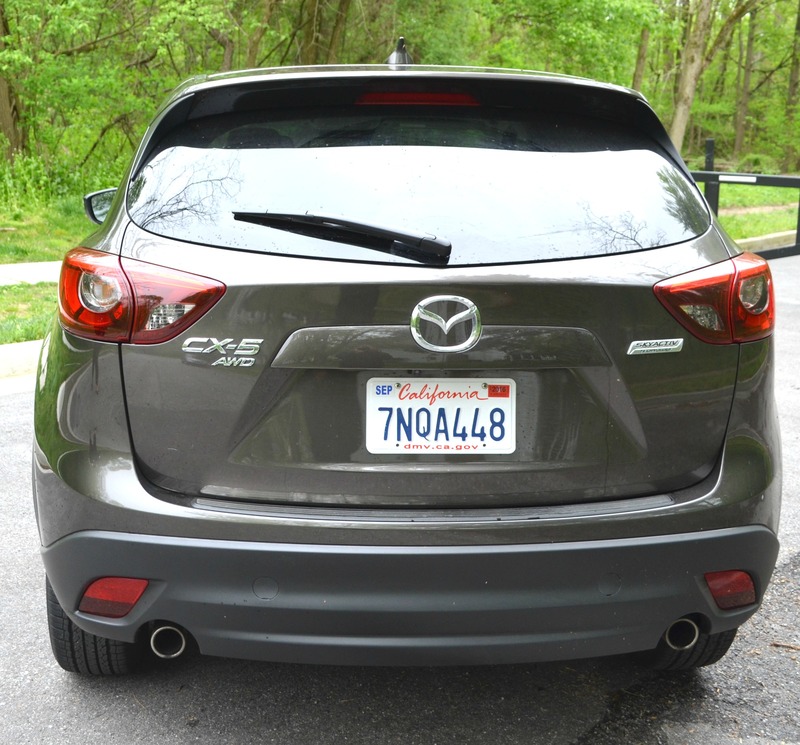 So tell me, what do you think about the 2016 Mazda CX-5? 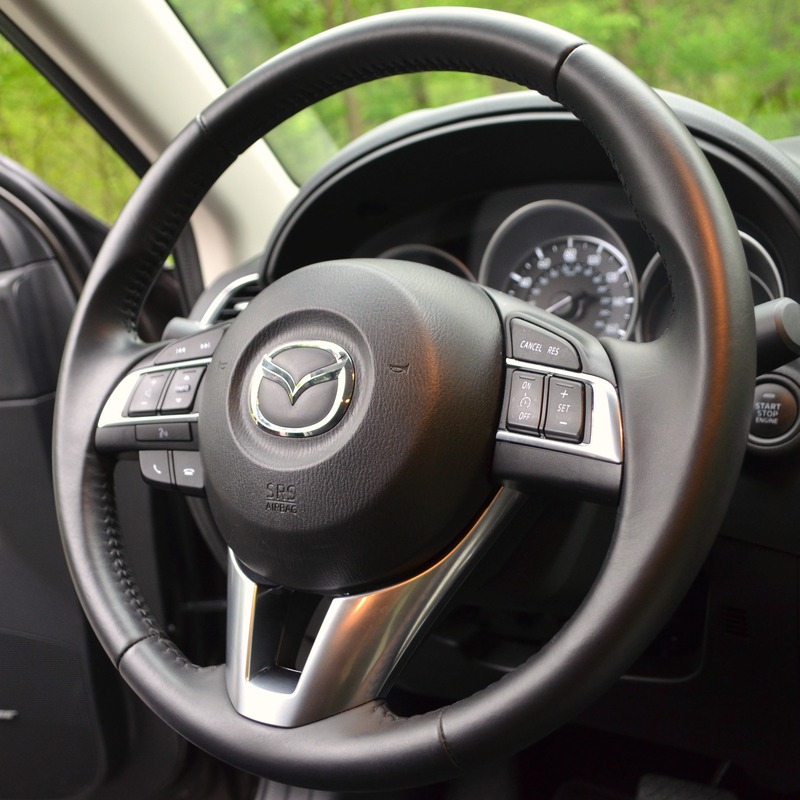 Have you ever driven a Mazda? Let me know! Priced at $29,470 with the standard features only and $32,340 for the optional features, this 4-door crossover is a great option for just about anyone. Thanks again Drive Shop for providing me with yet another spacious, stylish and safe ride. Until next time, be blessed and stay safe…XO! Cute car, and lots of truck space is a plus! I think one of my friends has that car in black. I’m not sure if I’ve ever driven a Madza before, but I’ve ridden in a few, and they always drive smoothly. Yes, so much trunk space. It was perfect for all the stuff I had, lol!